I covered the Senate confirmation hearing for Janet Yellen to be the next chairperson of the Federal Reserve for Bloomberg News today. She was nominated by President Obama to succeed Fed chairman Ben Bernanke when his term expires in January. Yellen would be the first woman to lead the institution in its 100-year existence. Categories: Capitol Hill, On Assignment, People, Politics, Washington D.C. • Tags: capitol Hill, congressional Hearings, Federal Reserve, People, photojournalism, political photography, Politics, washington d.c. 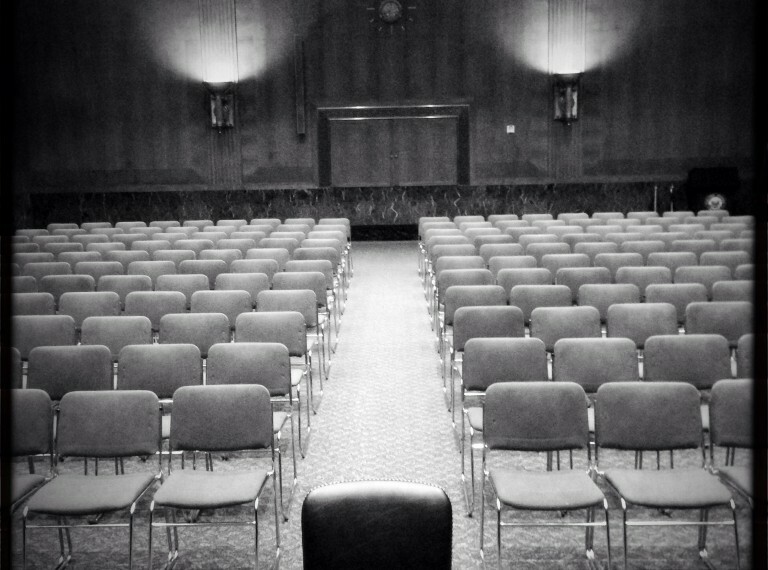 I covered the Senate confirmation hearing for Janet Yellen to be the next chairperson of the Federal Reserve. 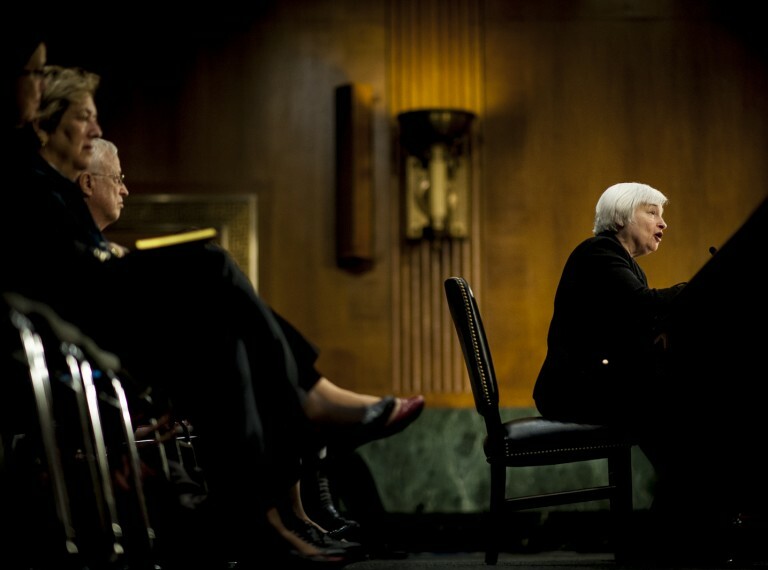 She was nominated by President Obama to succeed Fed chairman Ben Bernanke when his term expires in January. Yellen would be the first woman to lead the institution in its 100-year existence. Categories: Democracy in B&W • Tags: Banking, capitol Hill, congressional Hearings, Federal Reserve, Monetary Policy, People, photojournalism, photojournalist, political photography, Politics, washington d.c.
All photographs and text contained within petemarovichimages.com and archive.petemarovichimages.com are copyrighted material and are presented for web browser viewing only. No image or text contained within these sites may be reproduced, downloaded, stored, copied, manipulated, altered, or used in any form without prior written permission from Pete Marovich. Using any image as the base for another illustration or graphic content, including photography, is a violation of copyright and intellectual property laws. Violation of copyright is actively prosecuted. Powered by WordPress | Theme: Gridspace by Graph Paper Press. Modified slightly by Pete Marovich..